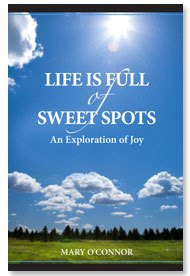 Back in 1979 an annual Labor Day celebrity charity golf event was established on Hilton Head Island, South Carolina. 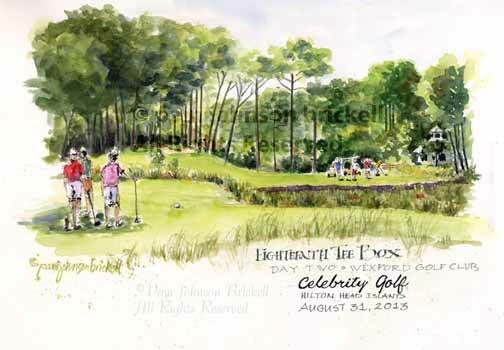 It matched amateur golfers with celebrities and best of all, the monies raised helps lowcountry children's charities! 33 years and 3.9 million donated dollars later... the tournament lives on! I found some shade on the back tee box that separated me enough from the designated player's tees. I began to sketch and paint the scene. Group upon group teed off. Before I knew it, the tournament was over. Celebrities were right in front of me and I didn't see a one! Upon leaving, I did glimpse Dennis Haysbert walking down the club house stairs. Too far away to speak with him, though. It's great to see mankind reaching out to help one another. There are now 20 children's charities that receive funds from the HHI Celebrity Golf Tournament! A hearty thank you to the all the folks that make this happen! Another wonderful day shared! I would have had to chase down Dennis H. just to have him say something to me - that voice!!! Thanks, Rhonda! Yes, I agree... quite a voice :) He's one tall dude too!